We welcome you to this luxury 12 bed 'home from home' lodge, where we provide comfort and friendship which we complement with a host of safaris to explore these incredible wonders! 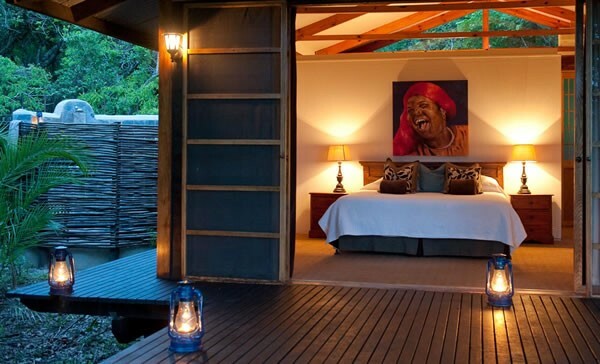 Makakatana Bay Lodge offers visitors an unforgettable KwaZulu Natal wildlife safari experience with its luxury game viewing rooms and excellent service. 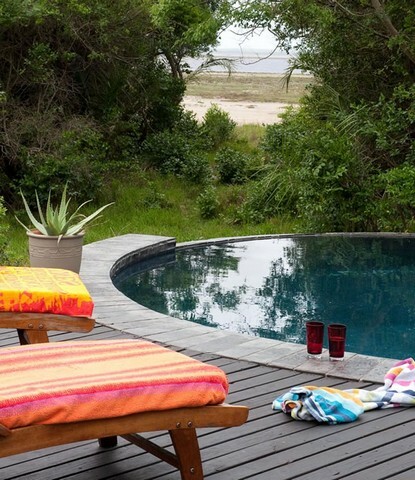 Makakatana Bay Lodge promises a KwaZulu Natal wildlife safari with luxury game viewing rooms and all the amenities that will make your holiday in beautiful Zululand an unforgettable experience. On 27 april 1897 lake st lucia was declared a game reserve. The conservation area was a 35000 hectare lake with a 1km strip of land surrounding the lake. At a later stage other conservation areas were added. On 1 december 1999 unesco declared the lake and adjacent coastal areas a world heritage site. The 328 000 hectare reserve was south africa’s first world heritage site and encompasses 5 five major ecological zones. The Afternoon Wetlands Safari Drive is offered to guests on day of arrival. A 2 hour morning game drive is offered to guests on the day of departure. 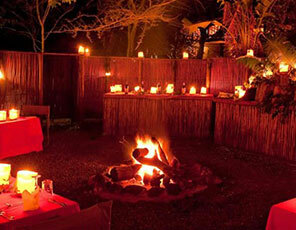 If guests only have accommodation for 2 nights, then one of the full day safaris will be offered. Management reserves the right to co-ordinate activities. All activities below are included in the fully inclusive rate. Guests are taken on an afternoon Safari Drive into the wetlands. 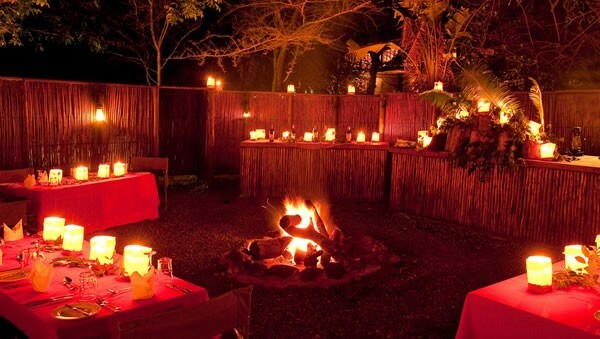 It is recommended that guests arrive at the Lodge by 15h00 in order to go on the drive. St Lucia Wetland Park Reserve. 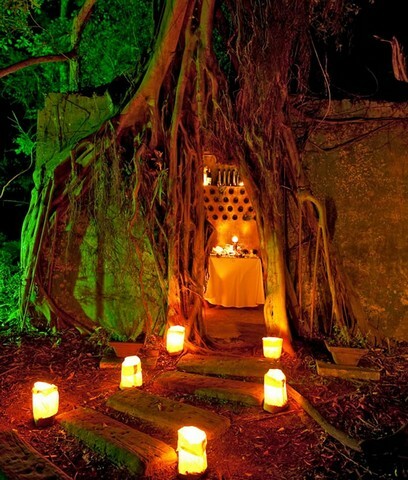 Guests are taken to the Beach for swimming & snorkeling and then enjoy a picnic lunch. This is a combination safari, which includes a game drive and beach experience. Guests are taken on an exploration of the Wetland Park. 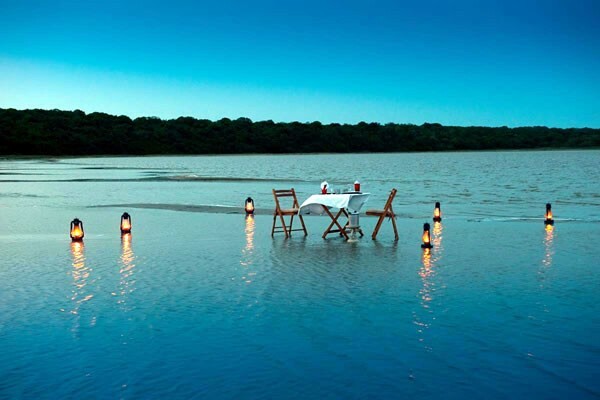 This includes a 2 hour boat trip on the St Lucia Estuary or on the main Lake, subject to water levels. A picnic lunch is served before returning to the Lodge. The focus of this safari is to seek out bird life, hippo and crocodile on the boat and other animals and birds in the Wetlands. Early Wake up & depart from the Lodge - 45 minute drive in a Safari vehicle (or combi if preferred) to Hluhluwe-Imfolozi Game Reserve. Brunch is served in the Reserve. Please note that the Hluhluwe Safari is offered as the 3rd full day Activity or as an alternative to the Beach and Boat Safari should the weather be bad. Guests are usually back at the Lodge between 1 and 2 pm. Includes Activities, all meals, teas & coffees, local beers and minerals and house wines. Or, early morning game drive & afternoon game drive if guests do not want Hluhluwe. Guests must please advise lodge in advance of preferred activity if only in for 2 nights or the boat activity will be scheduled.